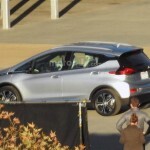 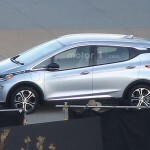 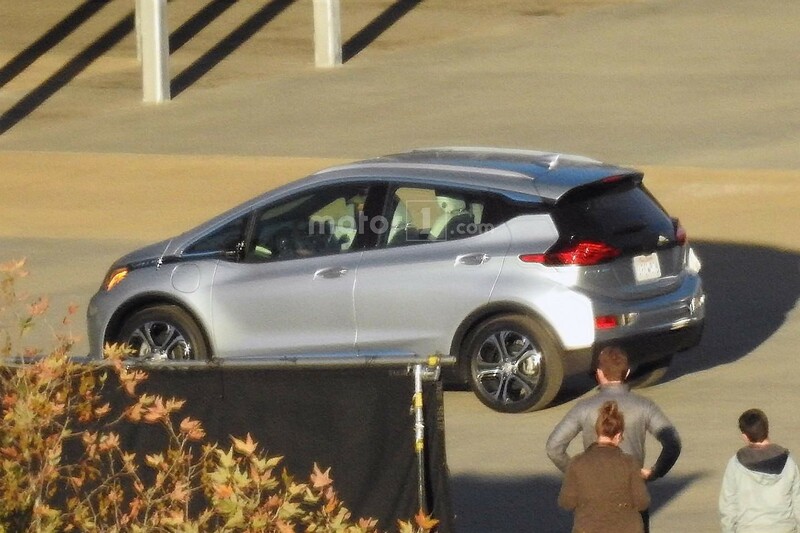 The spy photographers from motor1.com have recently managed to catch on shots the 2017 Chevy Bolt model, while cruising the streets in Palm Springs, completely undisguised. 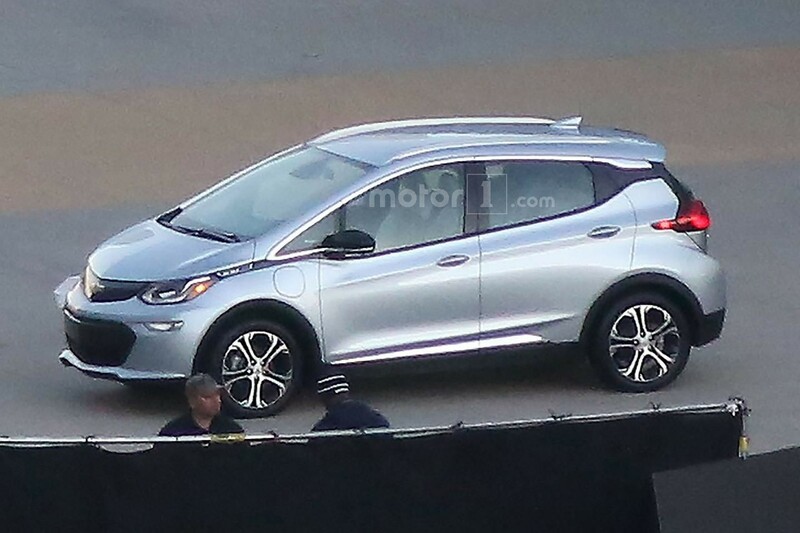 The Chevy Bolt Concept was first showcased at 2015 NAIAS, in Detroit at the beginning of the year, and this test mule seen here is taking its design cues from the concept. 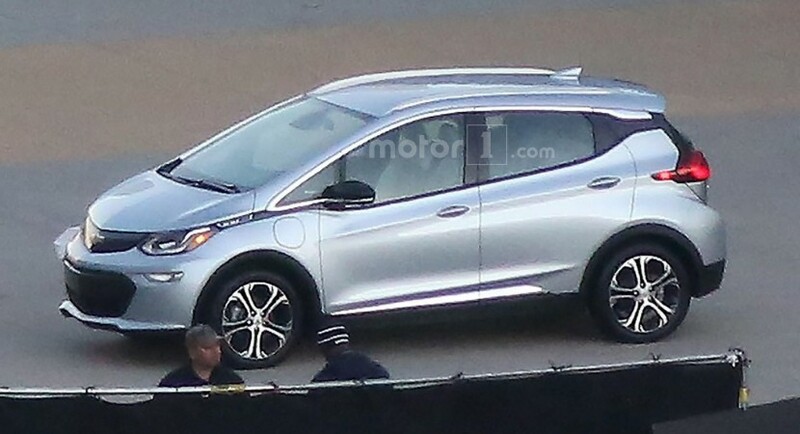 We are dealing here with a body style that takes its inspiration from the concept, coming with the C-pillar and a floating roofline. 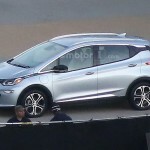 Inside, the cabin is also supposed to come with some slight changes as opposed to the current 2016 Volt model, though it would adopt the same overall design. 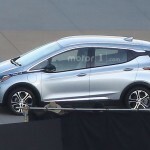 Performance wise, the 2017 Chevrolet Bolt will be equipped with an electric motor, coming with a range mile of more than 321 km/h, which will place it right next to the i3, but unlike this one, it will not come with a range-extending gasoline unit. 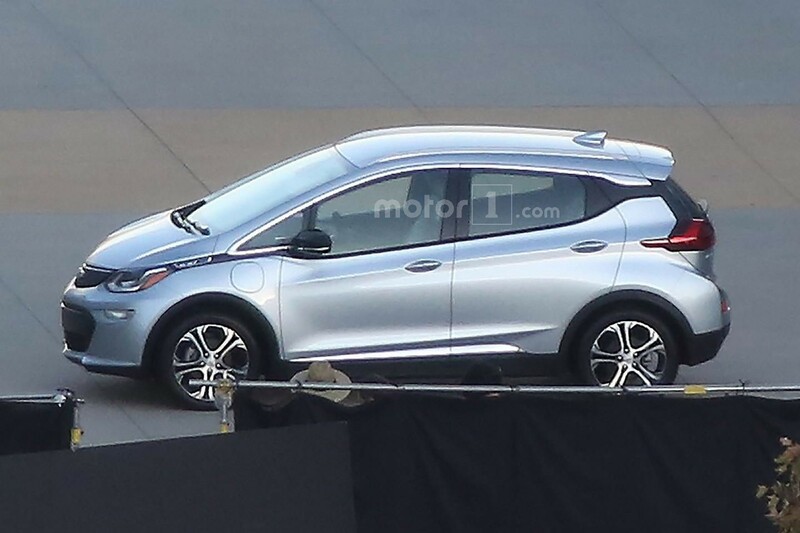 In terms of pricing, the 2017 Chevrolet Bolt will be priced at around $30,000 and will hit its dealerships at the beginning of 2017. 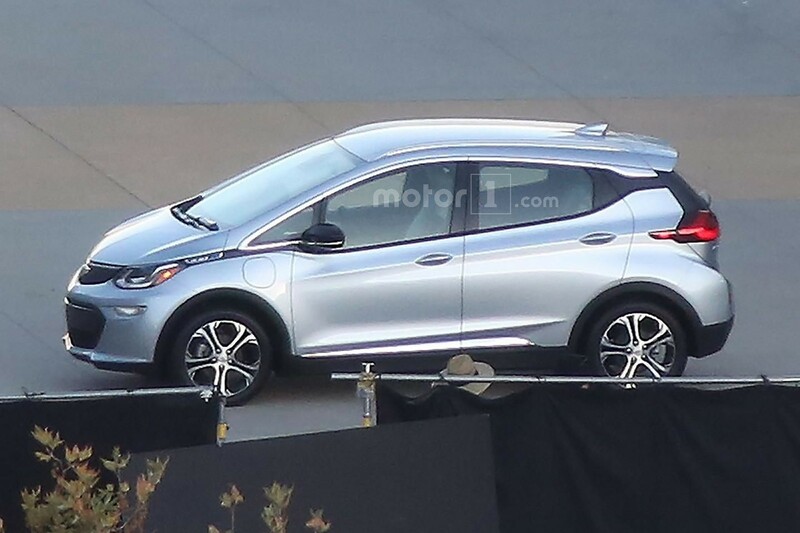 More details will be announced next year.